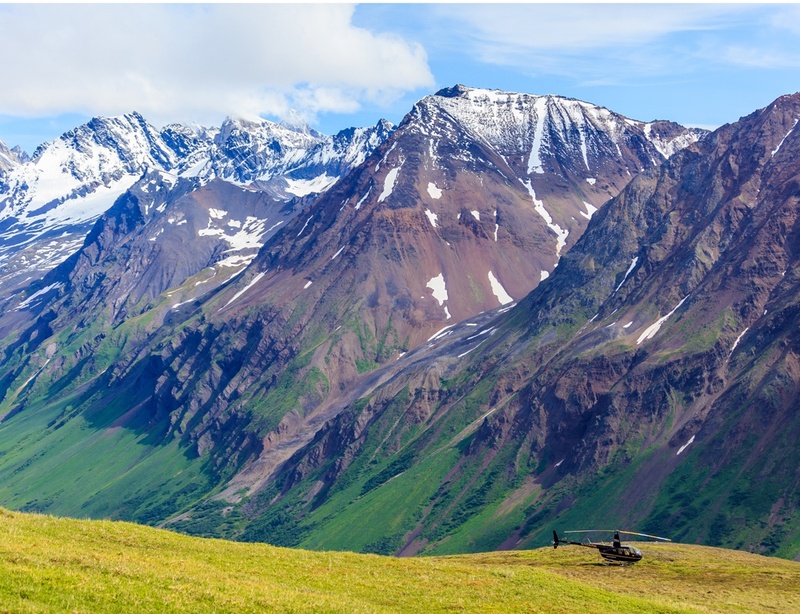 Alaska is one of the few frontiers left in the world. 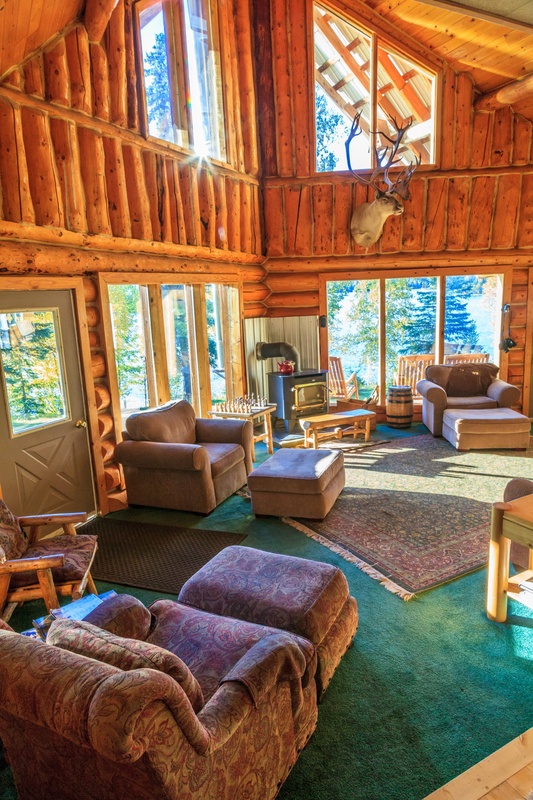 Its thick forests are home to moose, bears and the occasional flinty-eyed huntsman. 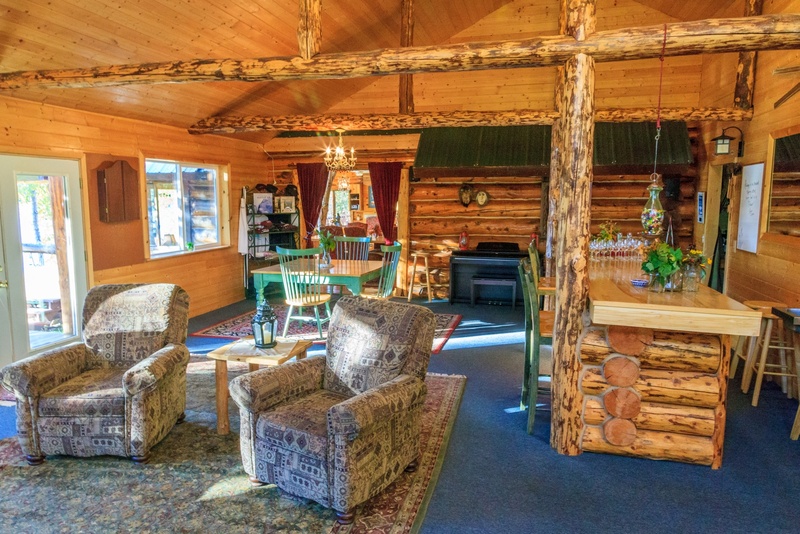 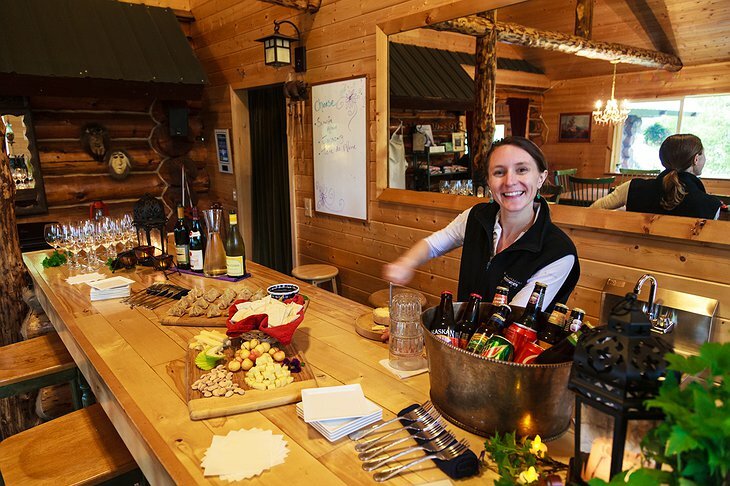 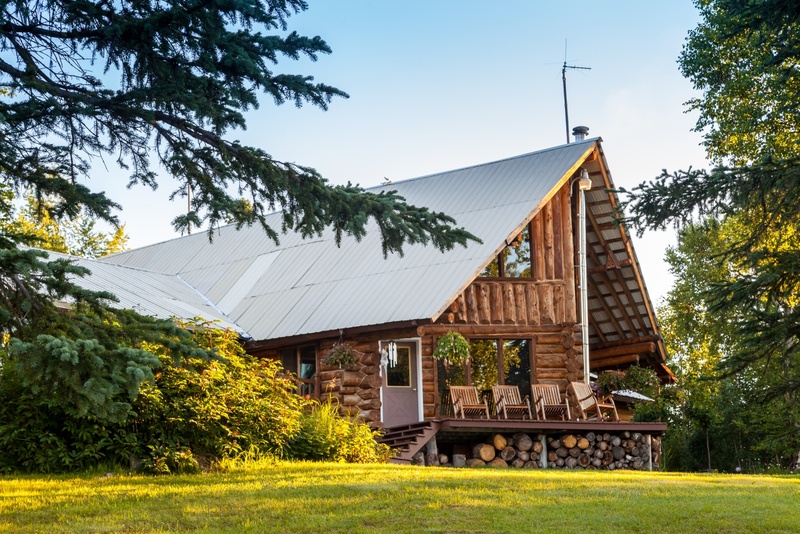 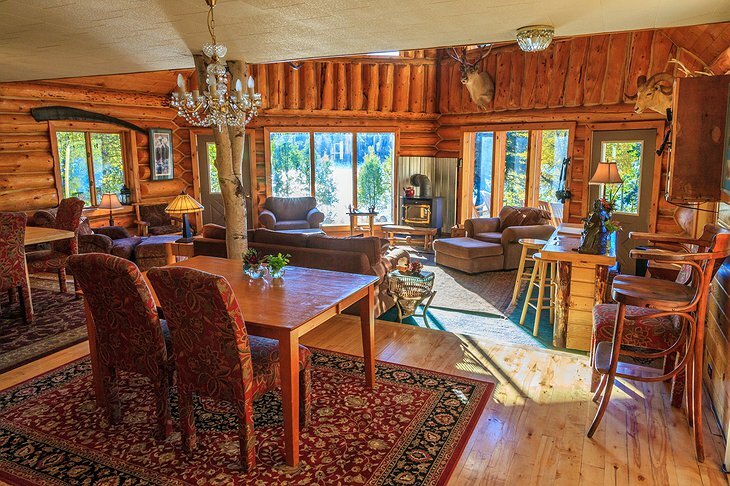 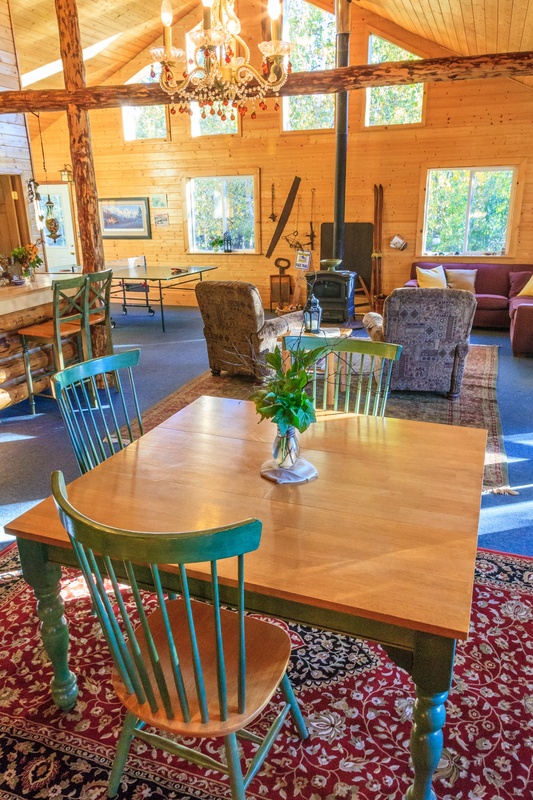 Your Alaskan lodge is a traditional log cabin built in the old bushman style. 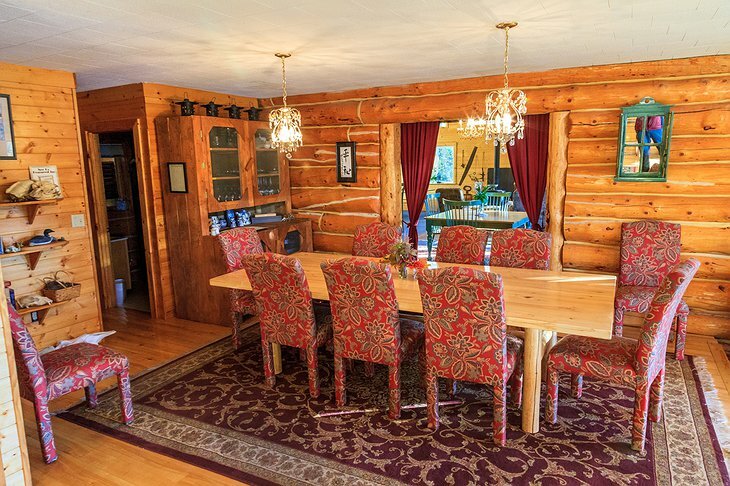 The furniture is all hand-carved and made locally. 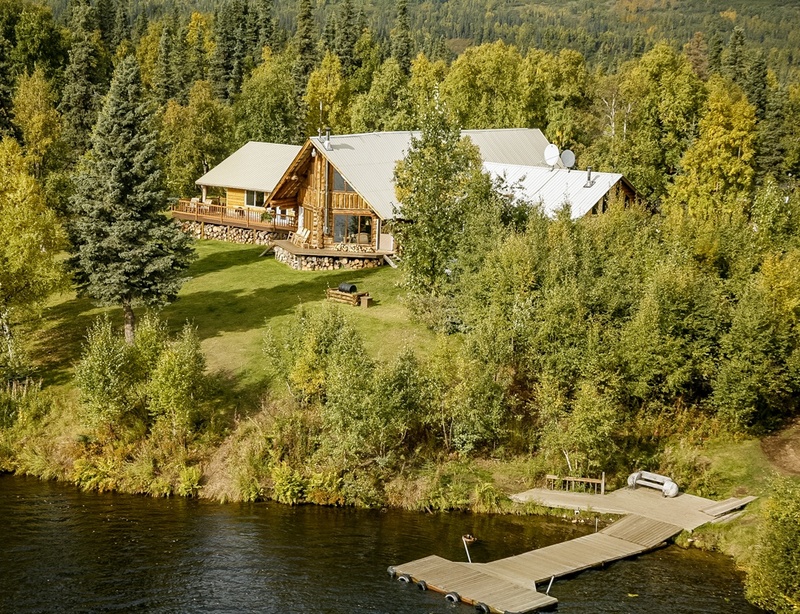 The five cabins are along the shore of a mile-long lake full of fish that feed a population of eagles. Take a canoe or kayak out on the lake and return back to your cabin to watch the sunset from your front-porch rocking chair - pipe and beard optional. 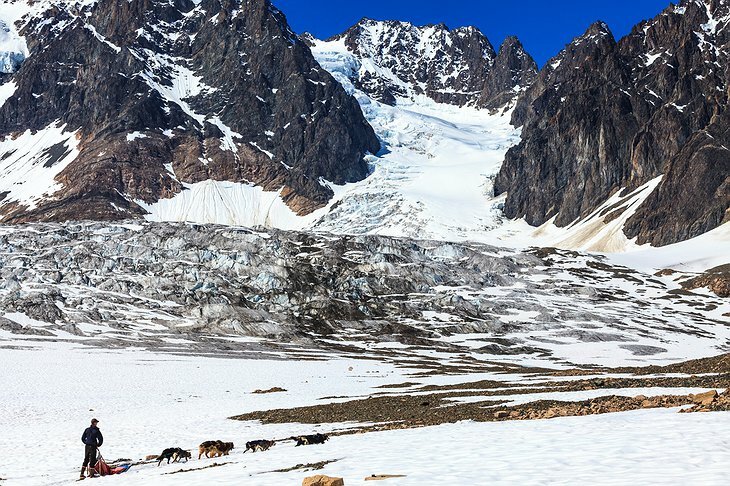 Hike the Iditarod Sled Dog Trail which is home to the famous sled dog race and has been used by native peoples for hundreds of years. 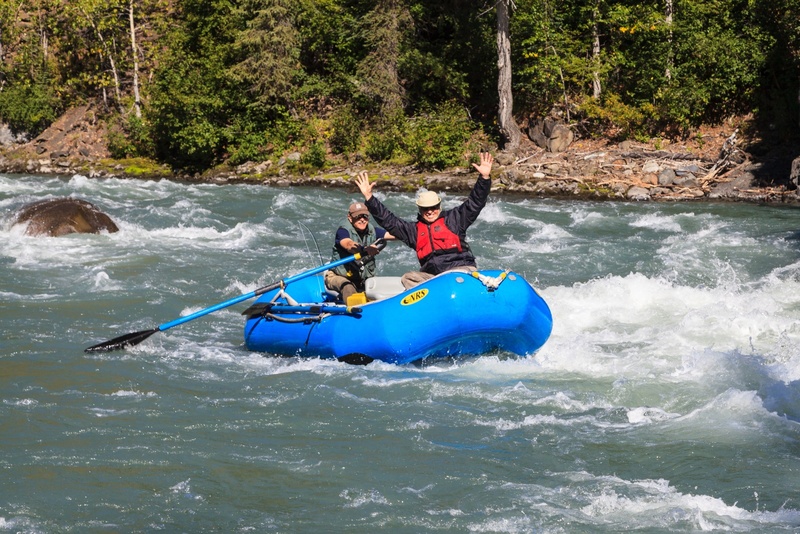 Or explore the national park below the deadly peaks of Mt McKinley. Some people love what has become known as “wild swimming” and the nearby lake offers an opportunity to experience a bracing outdoor swim. 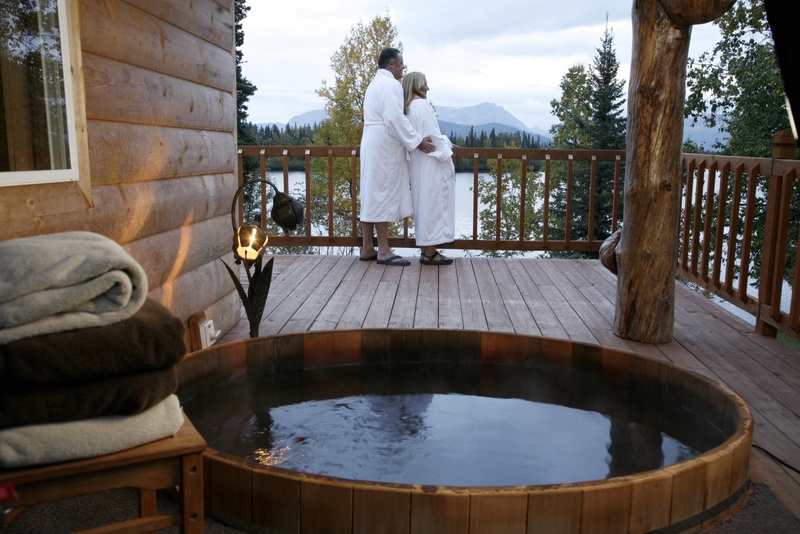 The lodge’s guides will help you spot some of the rare wild birds of the area before you return to your cabin for a well-deserved soak in the hot tub. Winterlake Lodge from Alaska HDTV on Vimeo.